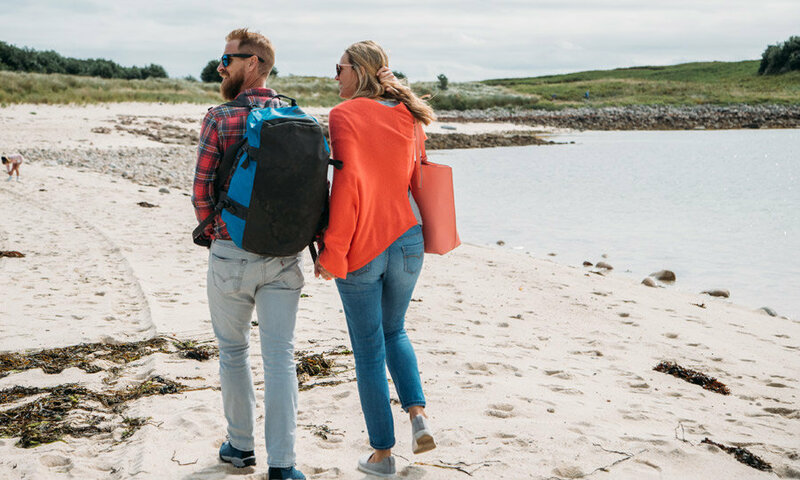 Your journey begins at Penzance Quay, the early starts are well rewarded often with views of the sun rising over Scillonian, docked on Lighthouse Quay. 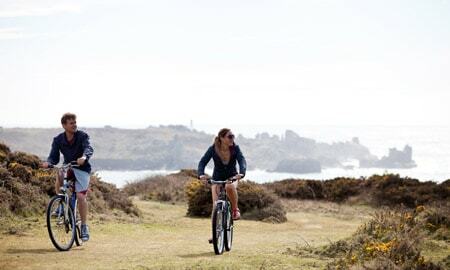 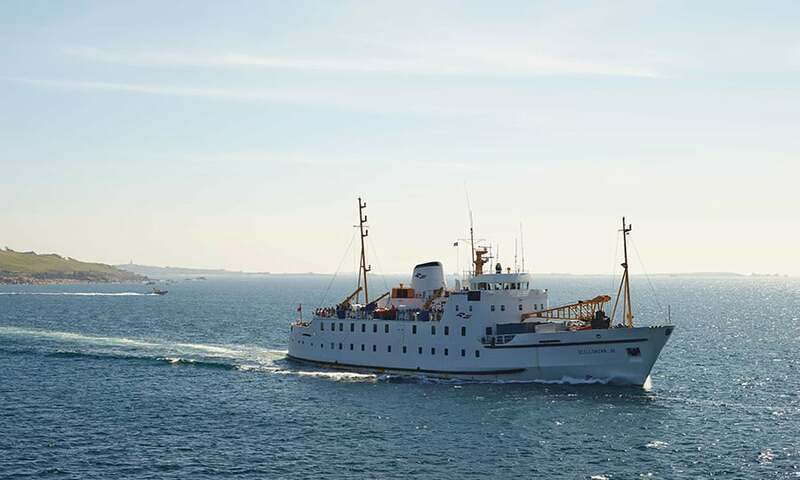 Scillonian sails at 09:15 with check-in opening from 08:00, board early and enjoy coffee and bacon rolls from the on-board cafe before finding yourself a seat inside on the comfy seating or outside in the fresh sea air. 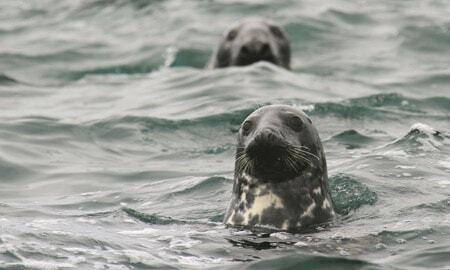 The crossing takes 2 hours and 45 minutes, pods of dolphins and sea birds are often spotted from deck; keep an eye on the water and listen out for announcements. 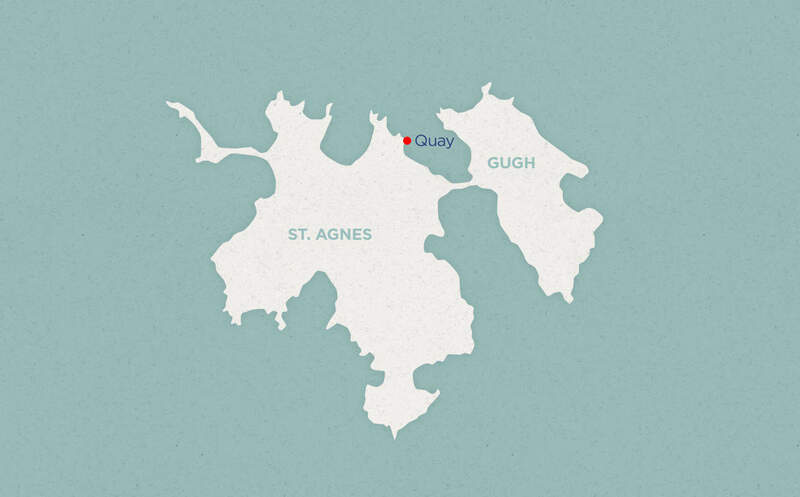 You'll arrive at St. Mary's Quay and need to take a transfer boat to St. Agnes with St. Agnes Boating. 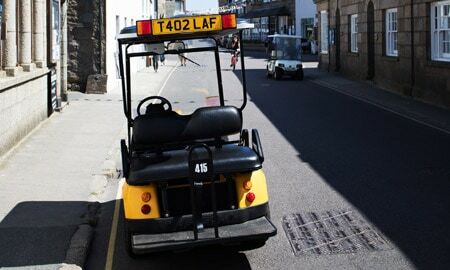 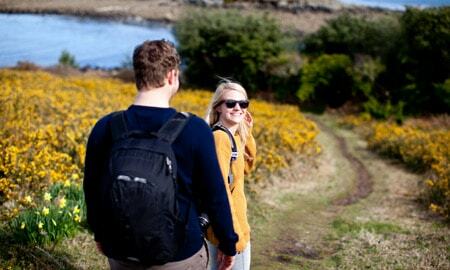 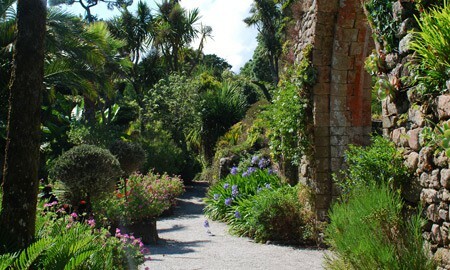 This trip is all about food and views, as you walk up the Quay on St. Agnes, take a left for the Turks Head pub. 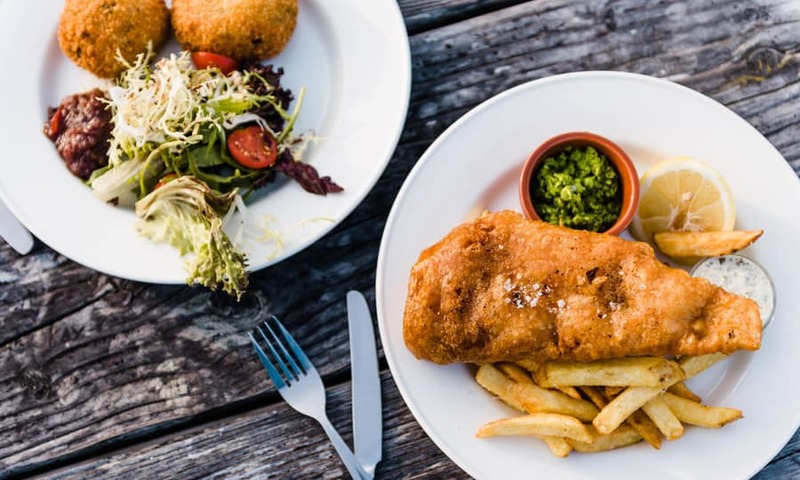 This is a great stop for hearty pub meals using fresh local ingredients and the views from the outside seating are some of the best on the islands. 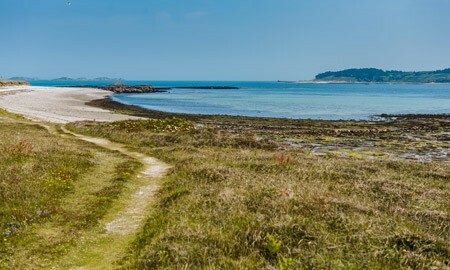 After lunch take a stroll to the sandbar 5 minutes walk from the pub, from here you can connect to the island of Gugh at low tide. 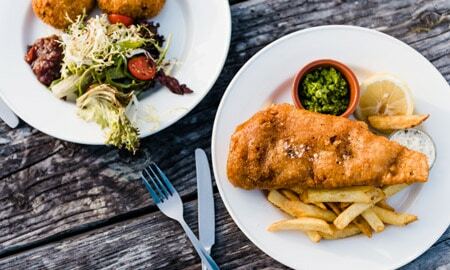 A stop at the islands only pub is a must, the food and drinks are homely and the service inviting, as well as the décor fascinating featuring a wealth of Isles of Scilly history adorning the walls. 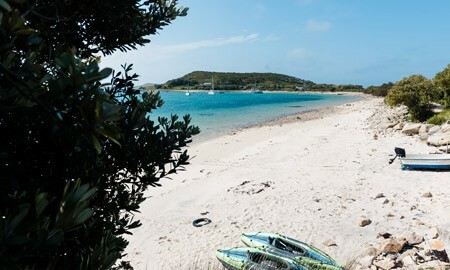 The view looks out across the bay to Gugh island and the vista towards the other cluster of islands that make up Scilly. 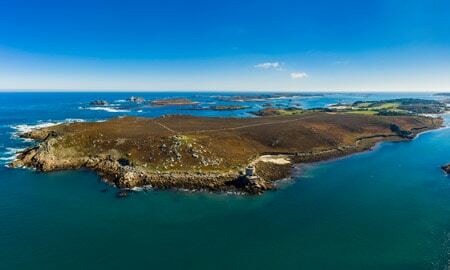 If the weathers fine, make time for a paddle or dip in either side of the sandbar, the waters calm and crystal clear – ideal for first time swimmers. 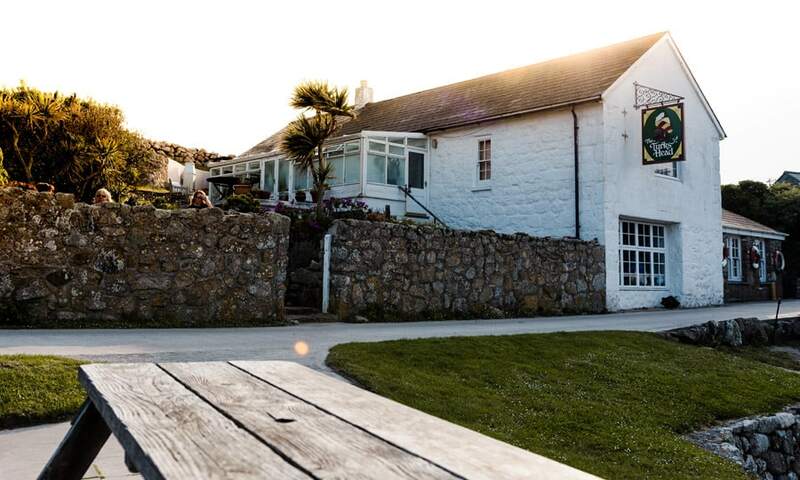 Your next stop is a 15 minute stroll from the beach, take a left at the top of the hill and head for a cream tea at Coastguards cafe; the terrace looks out to the Western Rocks and the famous Bishop Rock Lighthouse in the distance. 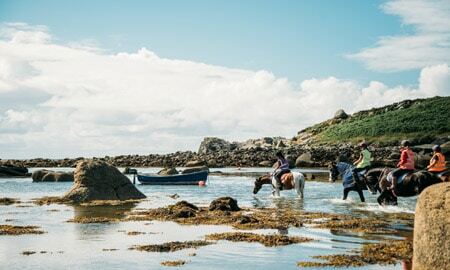 Your day ends with a cruise back to Penzance aboard Scillonian III, planning which island you'll visit on your next trip.